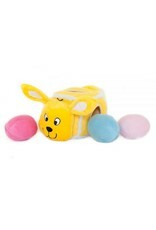 Dogs will love burrowing into their Hide-An-Egg toys to retrieve colorful little eggs! Perfect for Easter but great for all occasions. 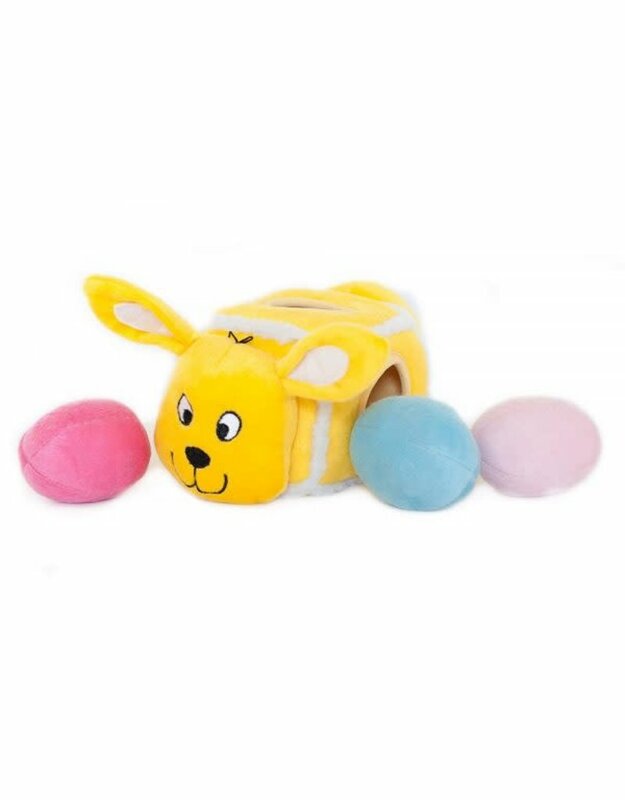 Each toy comes with 3 squeaky eggs. They’ll be begging you to put them back in the Burrow again and again for hours of fun! Interactive toys keep dogs busy and engaged.